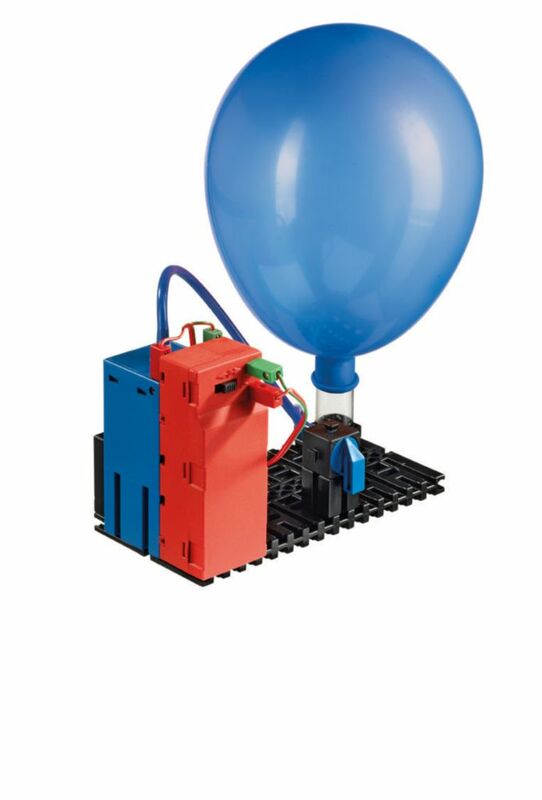 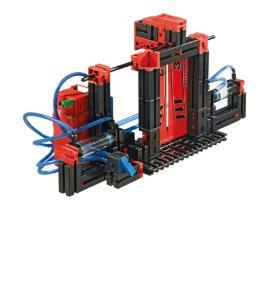 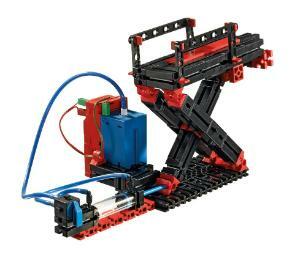 This educational construction set helps students learn the principles behind pneumatics and uses realistic models to demonstrate how compressors, pneumatic valves, and cylinders work. The new, powerful, and compact compressor guarantees a reliable supply of compressed air to the models. 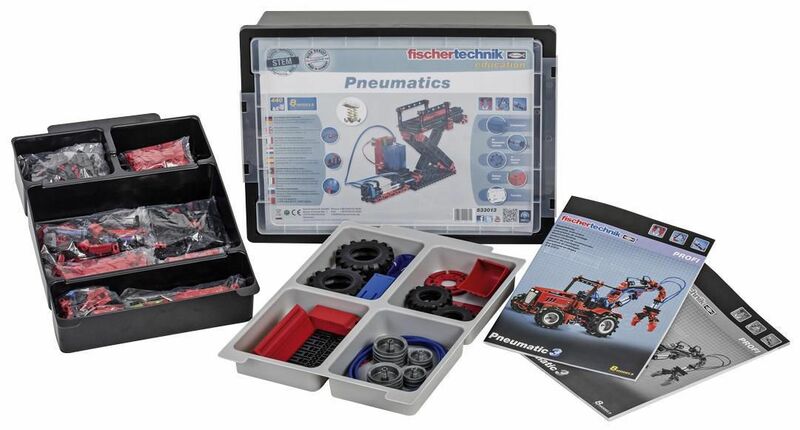 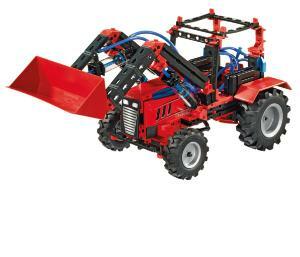 In addition to vehicles such as front loaders, hay bale pickers, and tree trunk grips, other educational models provide students with hands-on knowledge of the subject of pneumatics in combination with the instructional teaching and activity guide that is also included.